This month the hauntingly rich sounds of Maritime history will echo in the Mahone Bay and Blue Rocks areas as Musique Royale joins forces with La Nef in bringing to life historical songs and music of sailors on the high seas. Audiences at Celia's Retreat outside of Mahone Bay and St. Barnabas Church in Blue Rocks can expect to be carried away with the wind on their faces and the smell of salty air as La Nef's Seán Dagher leads the Quebec musical company in a performance of sea songs and shanties. 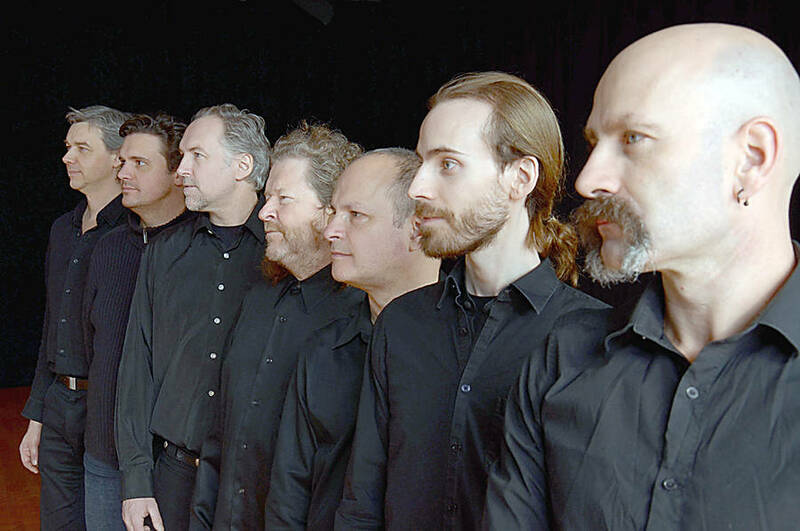 The two venues are among La Nef's six-stops of its Sea Songs and Shanties summer tour. 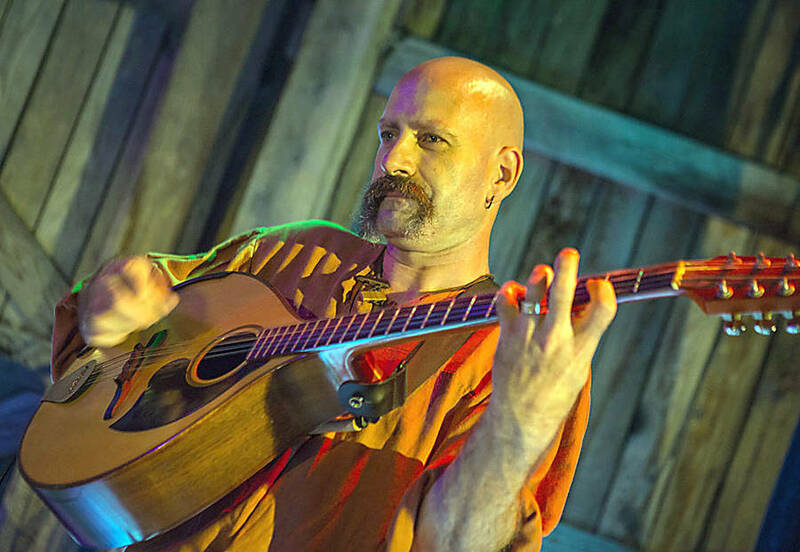 The balads and music of Maritime England, Scotland, Ireland, the Americas and the Caribbean are likely to resonate with Nova Scotians, according to Dagher, who is the show's musical director. "I don't even go so far as to say any of the songs are definitely Irish or Scottish or English or American. You can't really say," Dagler told LighthouseNOW in a telephone interview from Montreal. He noted some song versions reference places in the U.S., and others in England. "Or maybe it's a place in Nova Scotia with the same name as a place in England. You don't really know. "The songs are from on the water. And that stretches far and wide," says Dagher. Musique Royale is a not-for-profit organization based in Lunenburg, dedicated to promoting traditional and early music, primarily in historic venues. Founded in Quebec in 1991, La Nef dedicates itself to the creation and production of music and concerts based on historical and literary themes. In Sea Songs and Shanties, many of the tunes showcased are arrangements from a collection of Stan Hugill. Musique Royale describes Hugill as "a sailor and a shantyman, whose preservation of these old songs is a testament of a sailor's need of rhythmic shanties to unite men's labors and lift their spirits, as they endured back-breaking tasks before machines eventually replaced such physical labours." The company quotes Dagher saying, "When a song can quiet two dozen drunks, you can be confident that there is something there that's worth listening to." Dagher told LighthouseNOW he enjoys the nature of this tour for "how close we can really get to the people in the audience. "We can often get them really singing with us and have a moment of exchange together. That's what I really like about the phenomenon of sea shanty singing. "It's an instant way of getting a group of however many people all singing together," he said. According to the musical director, who performs on the Irish bouzouki or cittern in the show, his Scottish mother "forced" him to listen to "all kinds of Celtic music" growing up. "So those are the sounds of my youth, and it's very easy for me to start playing and singing those kinds of songs when I play music. It was a natural fit." 1199 Oakland Rd, Mahone Bay. With limited seating, those interested are advised to email: barbarabutler@ns.sympatico.ca, or call 902 624-0506. It will also be at St. Barnabas, 1396 Blue Rocks Road, Blue Rocks, September 17 at 7:30 p.m.
Tickets for that venue are available at Shop on the Corner in Lunenburg, online (musiqueroyale.com) and at the door.